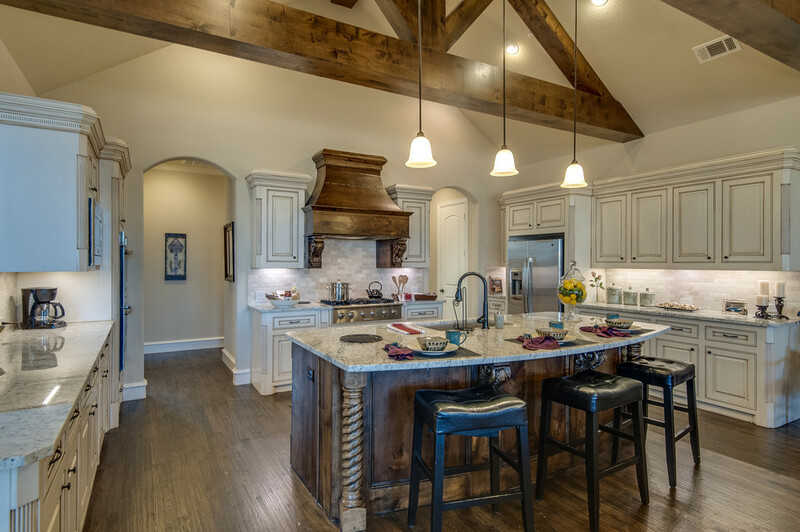 From House to Home: With Model Homes… Less is More. 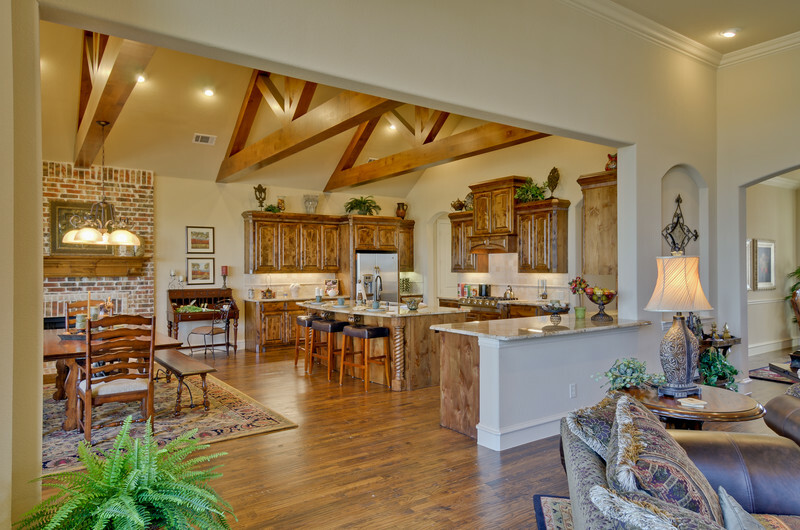 With Model Homes… Less is More. Upon buying a new home the first thing we start thinking about is...Will my furnishings work with this space? Does my dining table work in the formal dining space, and does my bedroom furniture work in the master? Is my sofa too big or too small for the family room? Are my current colors going to match with my design selections? When a model home is over decorated, it can make it difficult to tell if your furnishings will work or not. Over decorated models make it hard to see the real “bones” or structure of the home. In other words, you can’t see the home for the furnishings. While it’s beautiful when every room in the model has a different paint color, added built-ins, and a ton of furniture and wall hangings throughout the home, you come away with great ideas, it can also be a little bit overwhelming. 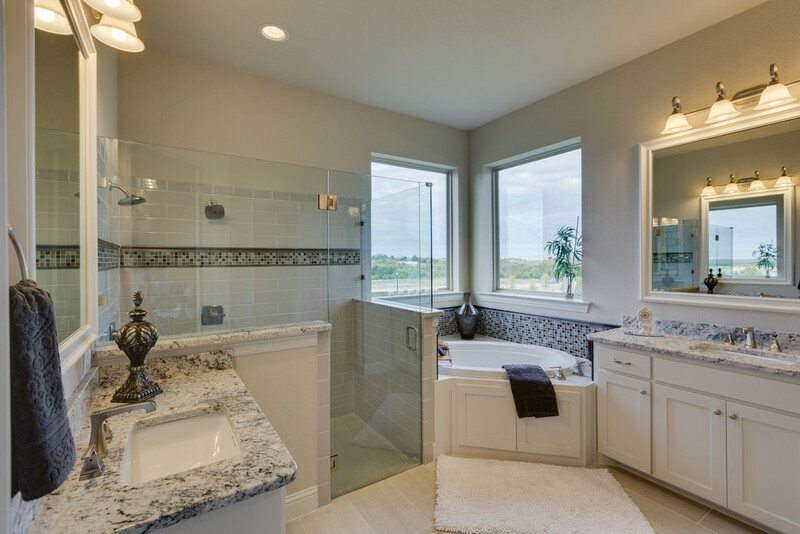 It becomes difficult to visualize how YOUR home will look, with your personal taste and style. We focus on the floor plan and the construction of the home. 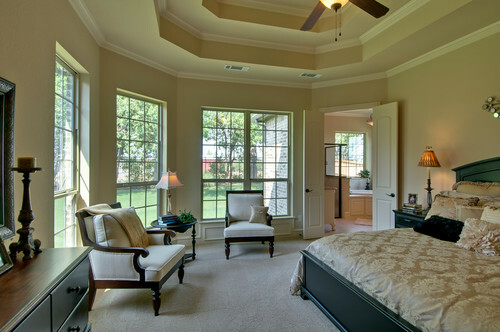 We want you to see the size and space of each room as well as the flow of the home at first glance. To help with this, with the exception of the media room, we maintain one wall color throughout the entire home from the kitchen to the bedroom. Keeping our light fixtures standard is just another feature we feel helps to show you just what you can expect. In addition, we maintain a minimal amount of furnishings, and wall decor so we don’t take away from what's important...the home. Our goal is to simply generate creative ideas to show you how you can live in YOUR space. Outdoor Living Spaces, yes please!